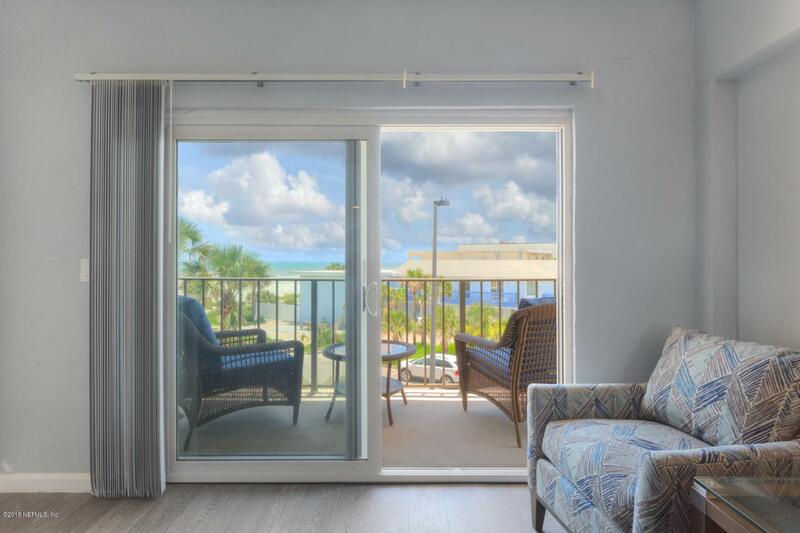 UPDATED Ocean condo - fully furnished and stocked. Includes all furnishings, linens, kitchen wares, two 4K LED Smart TVS. EVERYTHING! 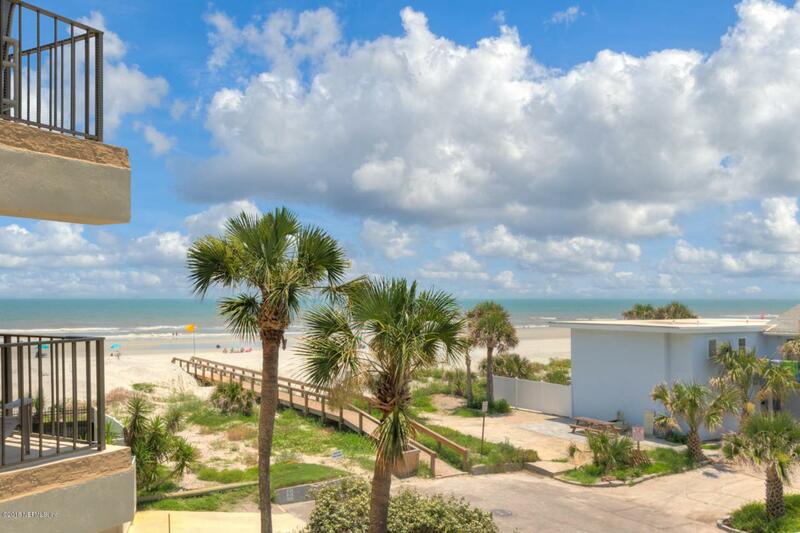 Do you want a turn-key beach get-away or an investment property to rent out weekly to vacationers ?? 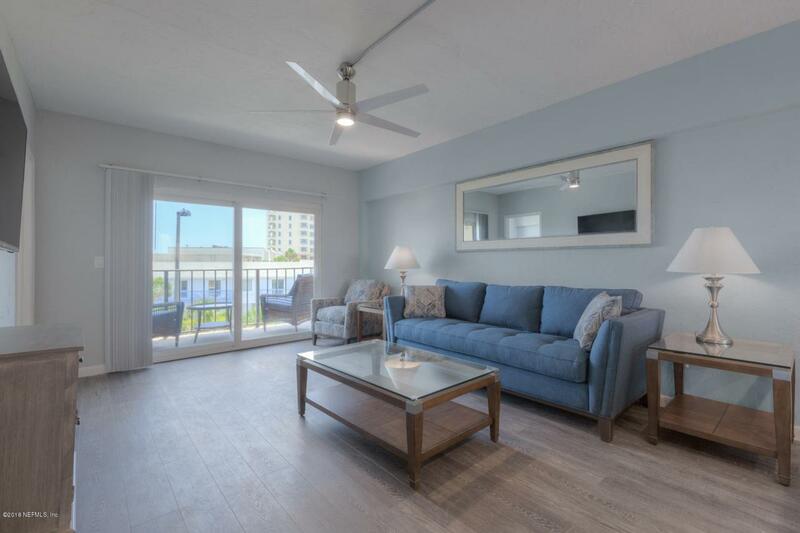 You can have both with this 2 bedroom, 3rd floor (with elevator) condo. Regularly rents at $175-225 night. 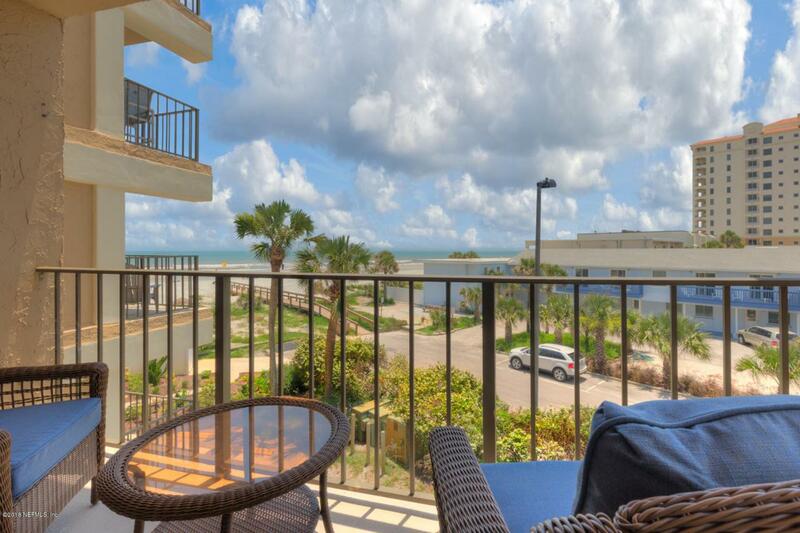 Sandpiper Condos has an oceanfront pool and reserved parking; plus visitor parking spaces to share. Corktec Laminate Floors throughout. No pet restrictions.